Taiwanese entertainer Show Luo, right, the nation’s tourism ambassador to Japan, poses for photographers in Taipei yesterday. Taiwanese entertainer Show Luo (羅志祥) and actress Ivy Chen (陳意涵) were chosen as the nation’s tourism ambassadors to Japan and South Korea respectively, with the goal of attracting specific groups of tourists from these two key markets. Rather than launch one massive campaign for the two countries, the Tourism Bureau decided to undertake separate campaigns this year based on the differences in these two markets. According to the bureau, Japanese are interested in celebrities and are always up to date on what is fashionable. In South Korea, trends spread quickly through the Internet, it said. 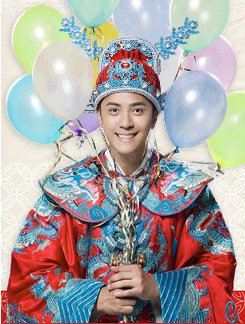 Luo, also known by his nickname hsiaochu (“little pig”), was last year chosen through an online survey of Web portal Yahoo-Kimo as the most popular entertainer. 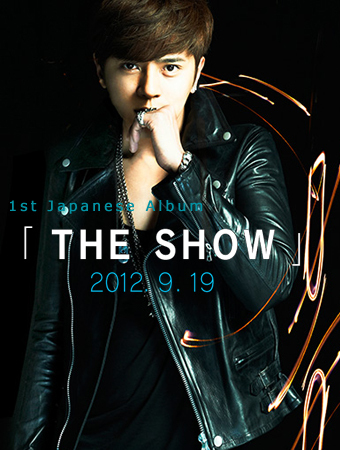 He released his first Japanese single, Dante, last year, which reached No. 10 in the Japanese Oricon music chart within a week of its release. 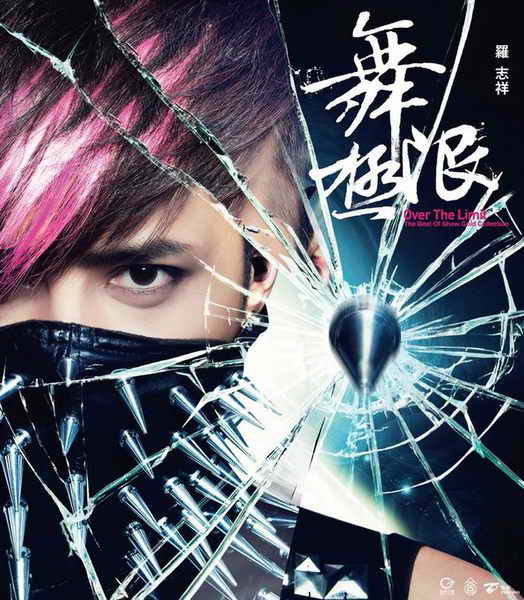 Luo was the first Taiwanese singer to make it into the Oricon chart. Chen is known for featuring in a number of Taiwanese films, TV dramas and advertisements, including a popular TV series Black & White (痞子英雄) and the newly released film Ripples of Desire (花漾). She and South Korean actor Jo Jung-suk were also featured in Putong Putong Taiwan (噗通噗通24小時臺灣), a short film produced by the bureau to promote Taiwan as a tourist destination in South Korea. The bureau said Luo was selected to attract young female tourists from Japan, adding that he would produce television commercials for the bureau and meet with his fans in Japan. He is scheduled to attend events across Japan and encourage his fans to visit Taiwan. The bureau added that it had chosen the entertainers as tourism ambassadors because it recognized the tourism business potential from “star chasers” in Japan and South Korea. Since 2007, the bureau has selected boybands F4 and Fahrenheit as tourism ambassadors. The bureau’s statistics showed that about 1.4 million Japanese tourists visited Taiwan last year.